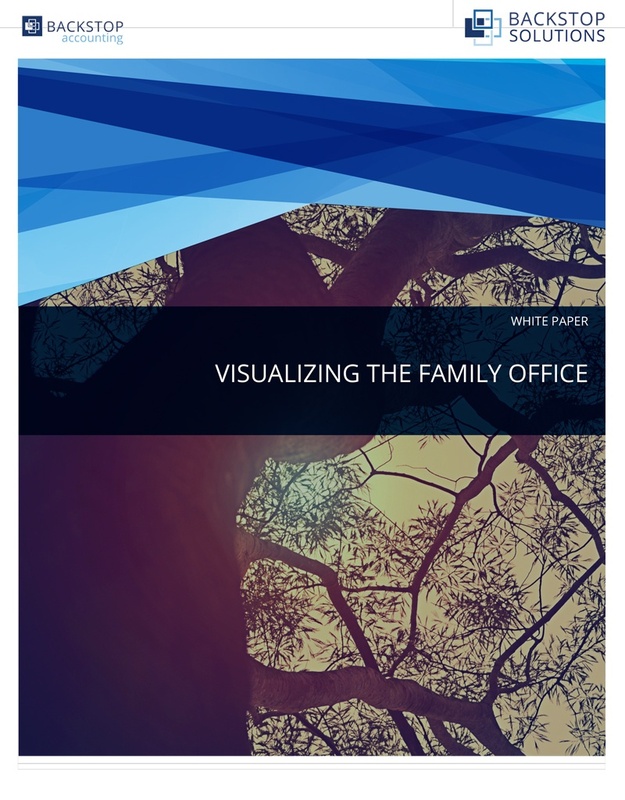 THE FAMILY OFFICE IS INCREASINGLY COMPLEX. DO YOU HAVE THE RIGHT SOLUTIONS IN PLACE? The characteristics of and challenges posed by the expanding range of entities involved in today’s family office. The challenges of effectively managing portfolios through multiple layers of ownership, even as those layers evolve. The importance of efficient reporting relationships that fully illustrate a complex landscape. Recommendations for a solution that empowers family offices to manage complexities and effectively plan for the future.